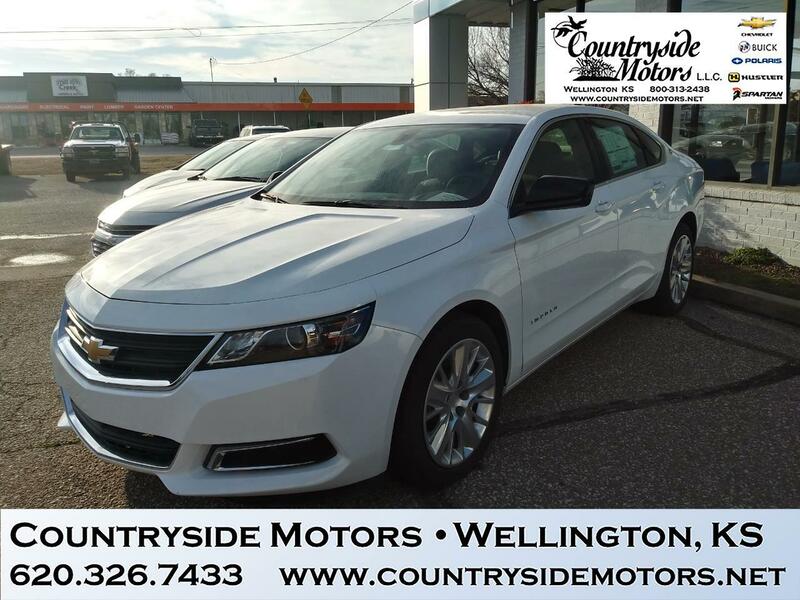 Go ahead, get comfortable With an athletic and sophisticated design and a refined interior, Impala is the full-sized car that announces your arrival without you having to say a word. Thoroughly modern with a nod to classic lines, Impala was designed to impress. That impression continues inside the spacious cockpit that seats five adults comfortably and features premium chrome and woodgrain accents that make driving together an actual experience. This full-size car offers the technology to help keep you connected and entertained. The Internet’s along for the ride with available built-in 4G LTE Wi-Fi®†. And with the standard 8-inch diagonal Chevrolet Infotainment System† touch-screen display, you can send and receive texts, play music and more.